Welcome. 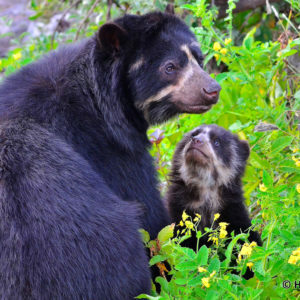 We have a number of products that will help you take urgently needed action on climate change – by supporting one our forest conservation projects in Peru or Guatemala and helping to fight deforestation. Your action can make a difference today. 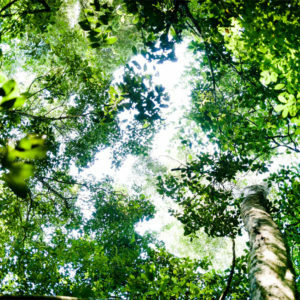 Rebalancing your climate impacts through purchasing carbon credits has an immediate impact by protecting forests – our natural carbon sinks, as well as supporting local communities. 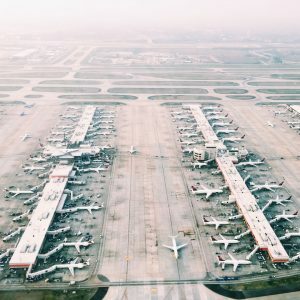 Our free carbon calculator tool allows you to measure the carbon impact of your business or your personal carbon footprint. 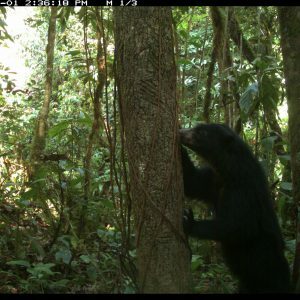 You can help protect the real-life Paddington Bear by helping us preserve the forest where it lives, in the Cordillera Azul National Park in Peru. 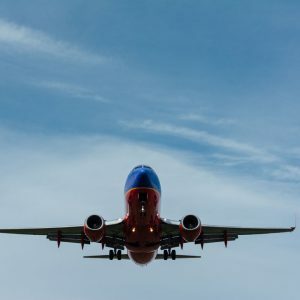 Rebalance your transatlantic flight to take control of the carbon impact of your flight, through protecting threatened forests around the world. 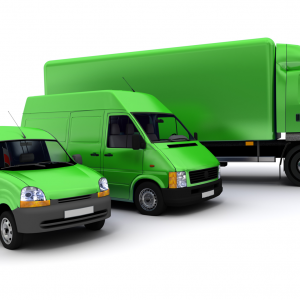 Rebalance the carbon impact of your deliveries and deliver positive impact to your customers. 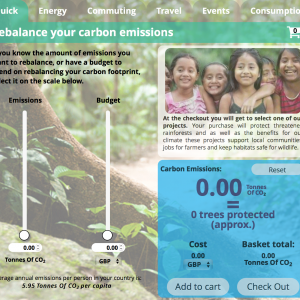 Businesses can use our free carbon calculator to understand carbon impacts and target ways to reduce or avoid emissions. 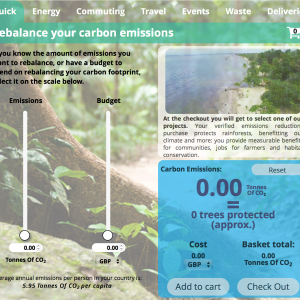 Our free to use carbon calculator will allow you to understand your carbon footprint from energy use, consumption, travel, commuting and entertaining.